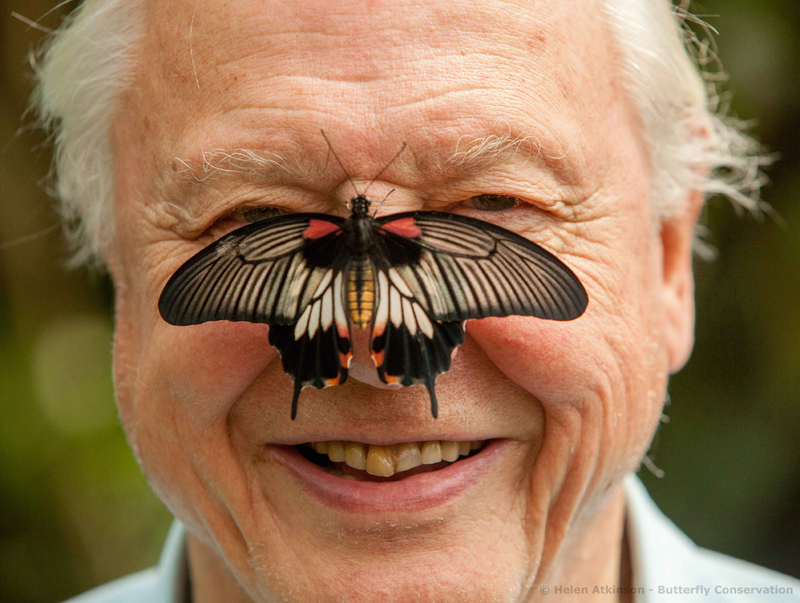 Sir David Attenborough is urging the UK public to take part in the world's biggest butterfly survey - The Big Butterfly Count - to see how species have fared following several exceptionally damp months. April, the wettest for a century, was followed by the dampest June on record which saw flooding across parts of the UK. It is feared butterflies may have suffered poor breeding seasons as a result, which could lead to population crashes later this year or next spring. 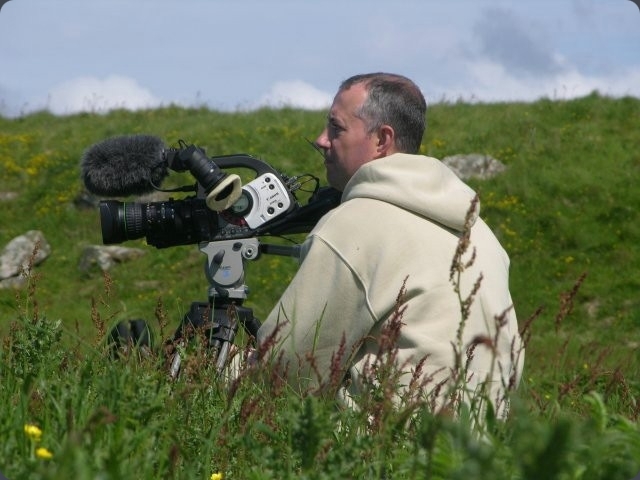 In December 2011 Wildlife Cameraman Gareth Trezise & Producer Richard Brock started on a new project with Butterfly Conservation at a reserve in Dorset. Conservation Action Days play an essential role within habitat management and at this reserve grassland is being restored to enable Marsh Fritillary butterflies to further re-colonise from nearby sites. Removal of surplus oaks, cutting of blackthorn and other scrub to enlarge the open area, produced encouraging numbers of Marsh Fritillary in 2011. 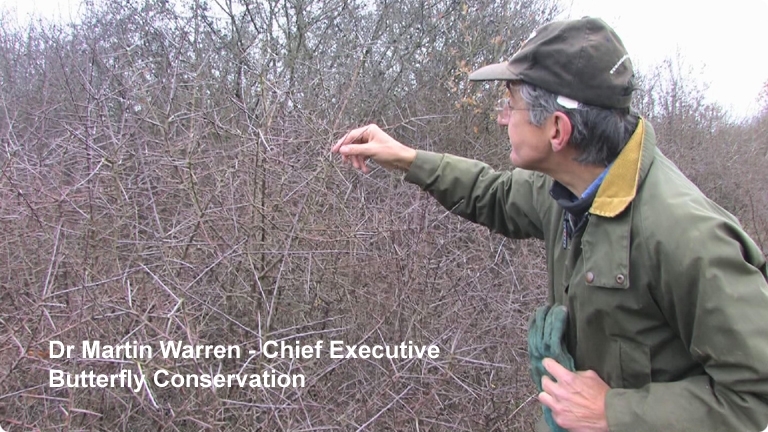 At the end of the summer a total of 9 larval webs were counted compared to 2 the previous year. 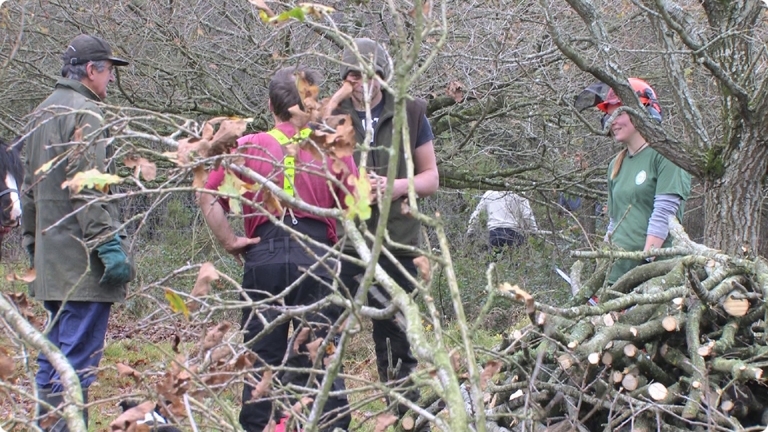 Photos opposite: Top Left, volunteers at Conservation Action Day. 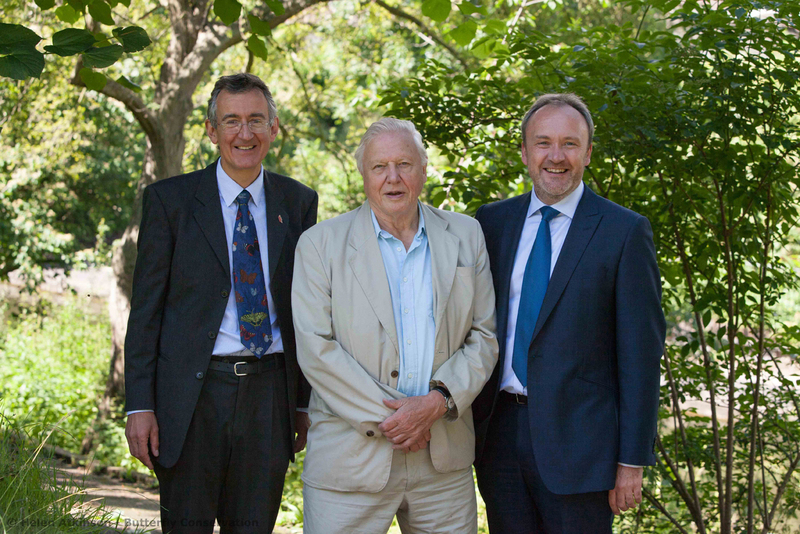 Top Right, Dr Martin Warren, Chief Executive of Butterfly Conservation. 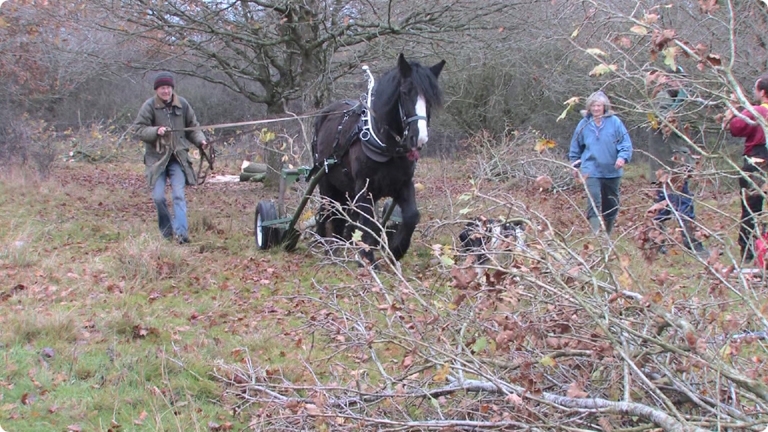 Bottom Left, Pony pulling felled surplus oaks from the wood pasture area. 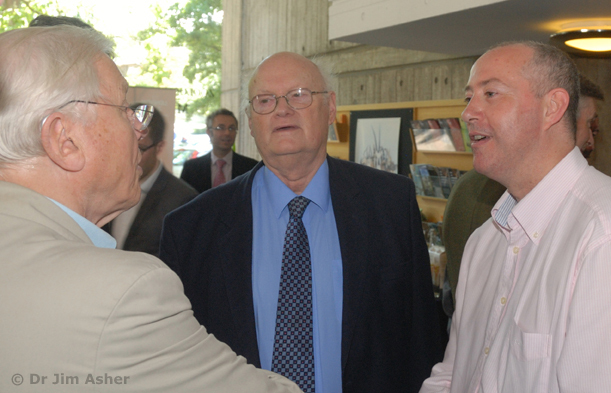 Bottom Right, Volunteer John Winterbottom. 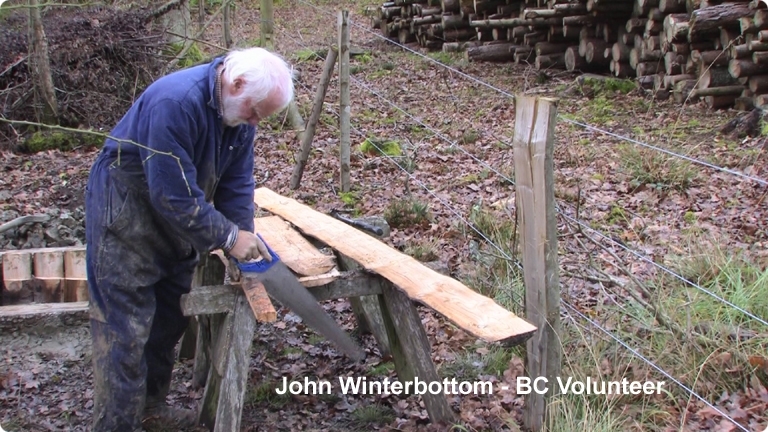 Felled trees are recycled, whether it be dormouse boxes, tables & chairs or here, John making an outside toilet for visitors. Wildlife cameraman for the Big Butterfly Count, Gareth Trezise, chats to Sir David who says "Our butterflies were already struggling. Almost three quarters of UK species have decreased in numbers during the last ten years. These falls are worrying because butterflies are important indicator species for our environment and their declines suggest a wider insect biodiversity crisis." "You can play a vital role in the battle to secure their future. 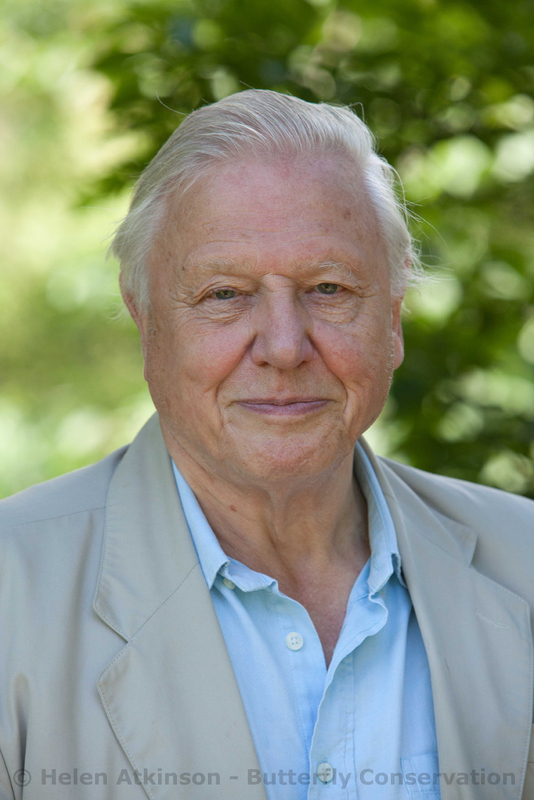 By taking part in the Big Butterfly Count you will be providing important information that could help turn their fortunes around" says Sir David. Last year, the public counted more than 320,000 butterflies. The data provided vital information revealing that the average number of individual butterflies seen was down 11% compared with 2010's figures. 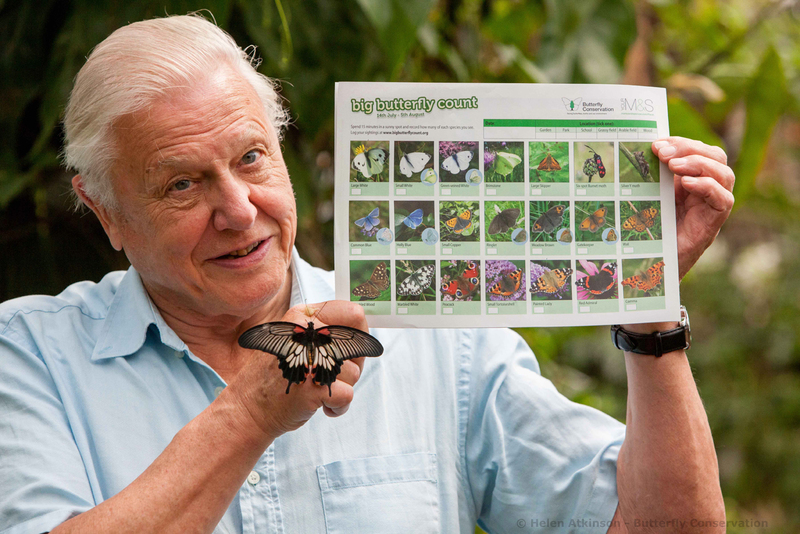 For the third year running, the Big Butterfly Count is taking place in partnership with Marks & Spencer as part of its Plan A commitment to be the world's most sustainable major retailer by 2015. Richard Gillies, M&S Director of Plan A, said "This is our third year partnering with Butterfly Conservation, and we are encouraging all of our farmers, customers and employees to take part in the Big Butterfly Count."